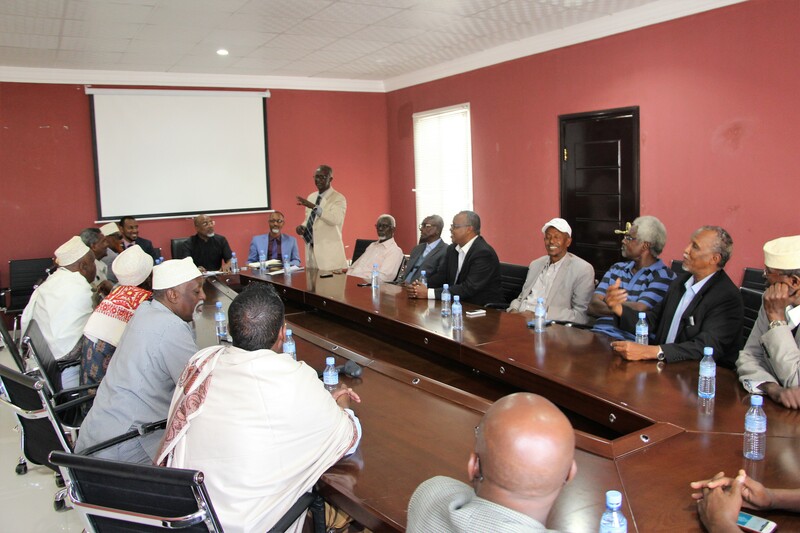 HARGEISA-Hon Jama Mahmud Egal, the minister of energy and mineral resources flanked by top officials in the ministry of energy and mineral resources meet with MP’s, traditional leaders, Intellectuals, local elders, and a section of members of the local community on the eve of commencing of the Seismic and oil exploration activities in Sahil region. 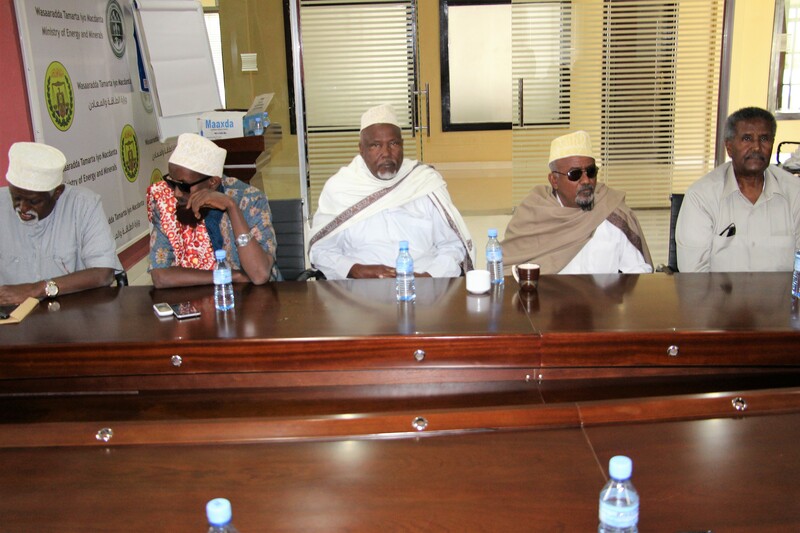 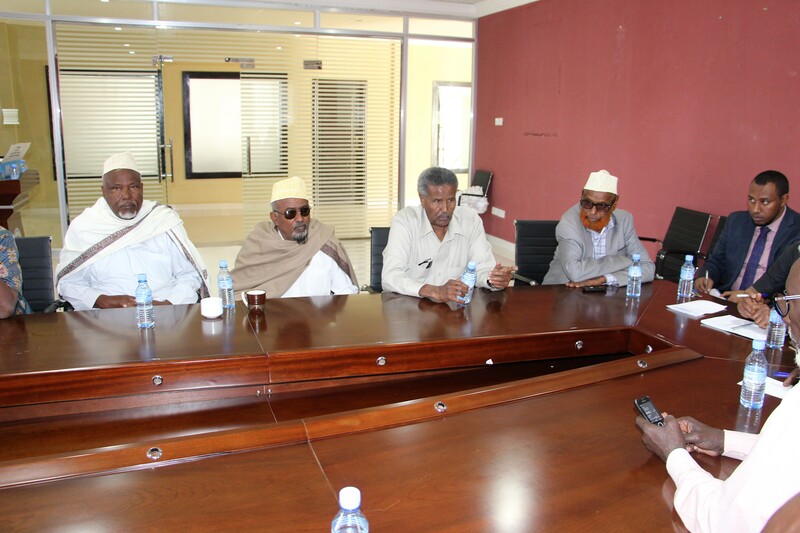 During the met, Hon Jama Mahmud Egal, the minister of energy and mineral resources leading the ministerial team and the Sahil community had a lengthy deliberation on the way forward, notably on issues pertaining the recruitment of both skilled and unskilled labour, and public awareness on the upcoming exploration activities and as well as safeguarding the overall security of local and foreign staff engaged in the proposed exercise. 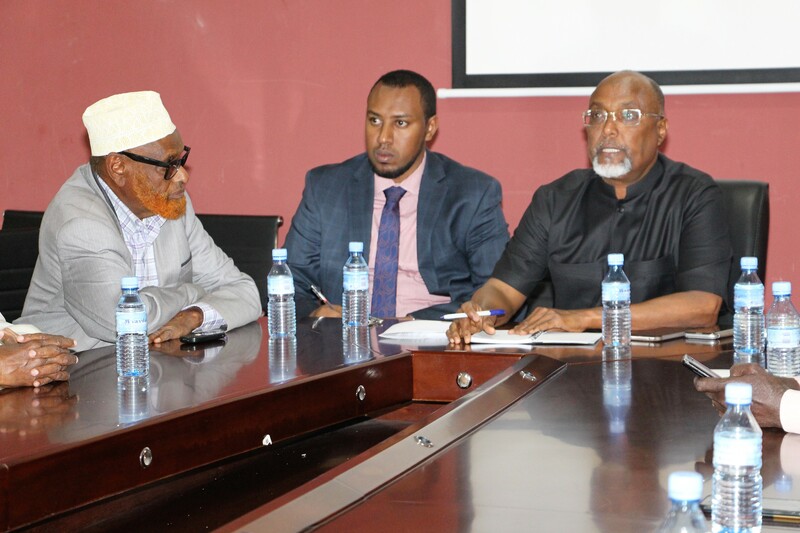 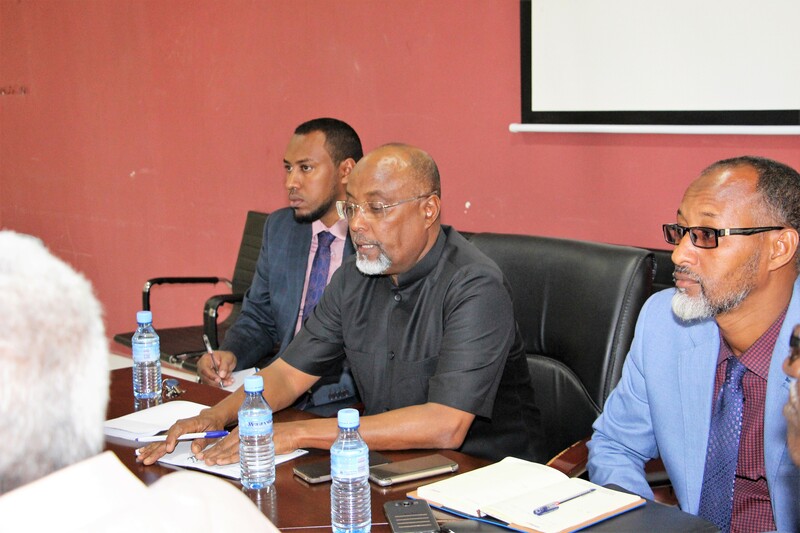 Hon Jama Mahmud Egal, the minister of energy and mineral resources, pledged the proposed oil exploration activities shall be conducted in a clear and transparent manner hence the involvement of the local community on first hand basis. 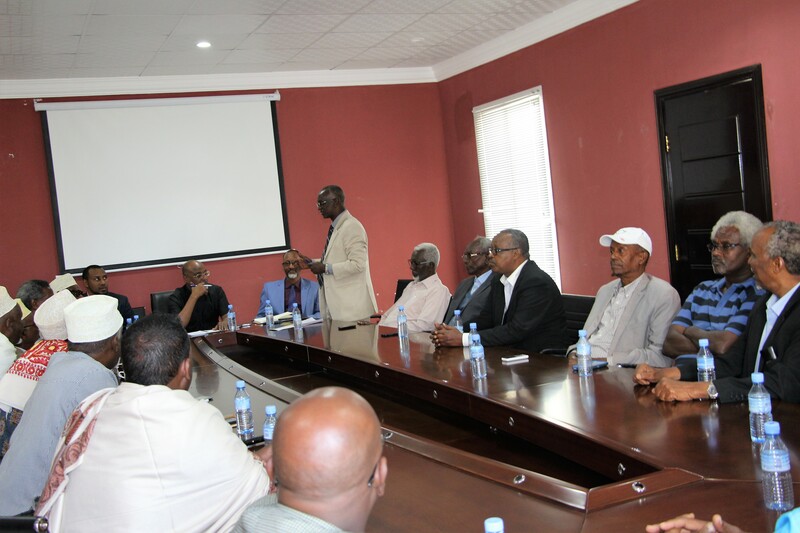 On the part of the combined Sahil leaders, on behalf of the local community they pledged cooperate with the ministry of energy and minerals in achieving the above goals meant for embitterment of the local community and nation at large. 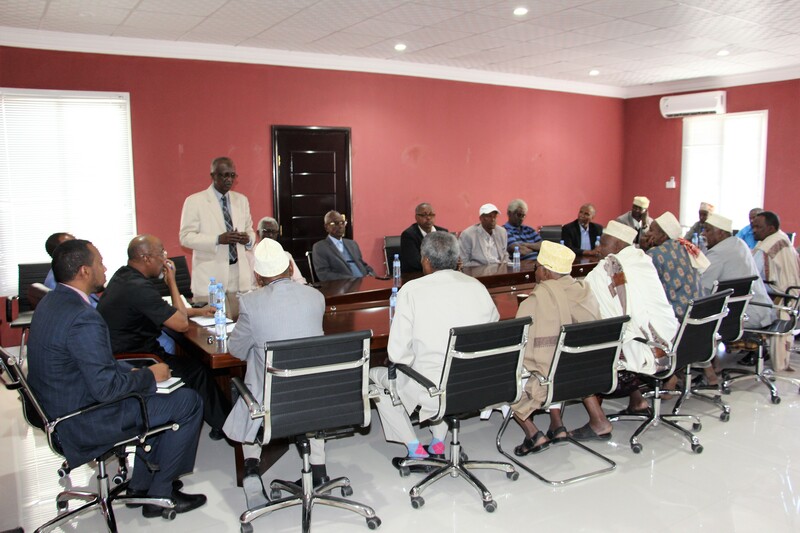 The Question is , And still remains the most Honorables’ members of the local community need to be involved, A good picture talks a thousand words , Hon Jama Mahmud Egal, the minister of energy and mineral resources should do his home work , most of the so call leaders do not represent the community at large.